At All American Initiative, we know decks are a very popular, simple and cost effective way to extend living space to your Tri-Cities home. Your decks should make it enjoyable to spend time outside day or night. They also add to the home and extend the entertainment and outdoor dining. Deck staining is a very poplar service homeowner's take advantage of in the spring, summer, and fall months, when they're enjoying a nice BBQ on the deck, and other family events. The problem with decks is that they take a beating. The horizontal surfaces of the deck are usually exposed to the sun and rain with minimum protection. Getting walked on by pets and owners alike cause traffic patterns. For these reasons, decks are a constant maintenance concern. When deck staining is done properly, a deck floor can last 1-3 years. Railings and other vertical surfaces may last anywhere from 1-8 years. The big difference between the life of the two surfaces is that horizontal hold more weathering versus vertical surfaces which don't take quite a direct hit from sun, rain, snow and traffic. Horizontal surfaces, like decks, usually need power washed and brightened using a bleach solution that will clean the wood grains of mildew and grey growth. Once the solution dries, 1 to 2 good coats of a proper, high quality deck stain should be applied. There are 2 types of deck stain you can use; semi-transparent lets you see the wood graining while still having a tone to it, or a solid stain, which can be any color and actually covers the wood grains and coats the deck surfaces much like a house paint would. There are both advantages and disadvantages to using each of these stains. Usually a semi-transparent stain will last about half as long as a solid stain; however, a semi-transparent stain will just fade over time, versus a solid stain which will start peeling once the stain begins to fail. 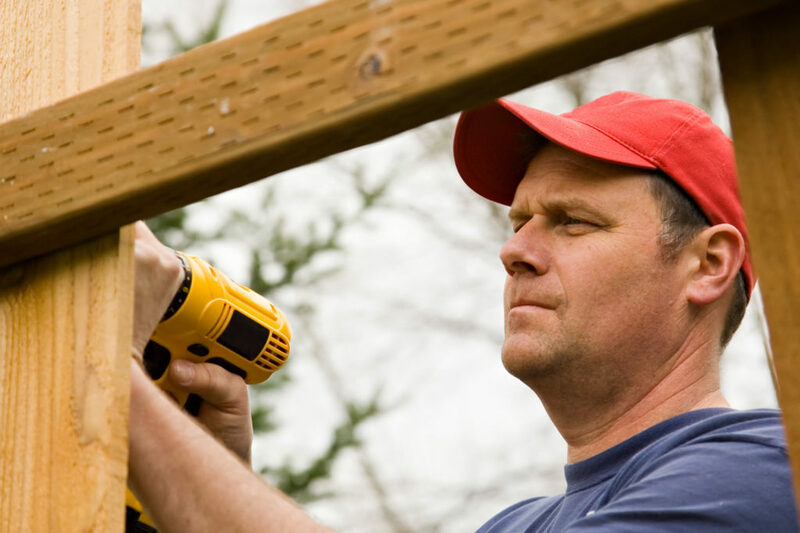 At All American Initiative, we provide Tri-Cities deck sealing for your aged deck. Once your deck has been thoroughly cleaned, we’ll apply a deck sealer to help increase the life span of your deck. As a Tri-Cities professional painting contractor we can provide you with all types of Deck Sealing services like Deck Staining, Deck Finishing, and Deck Sealer to name just a few. 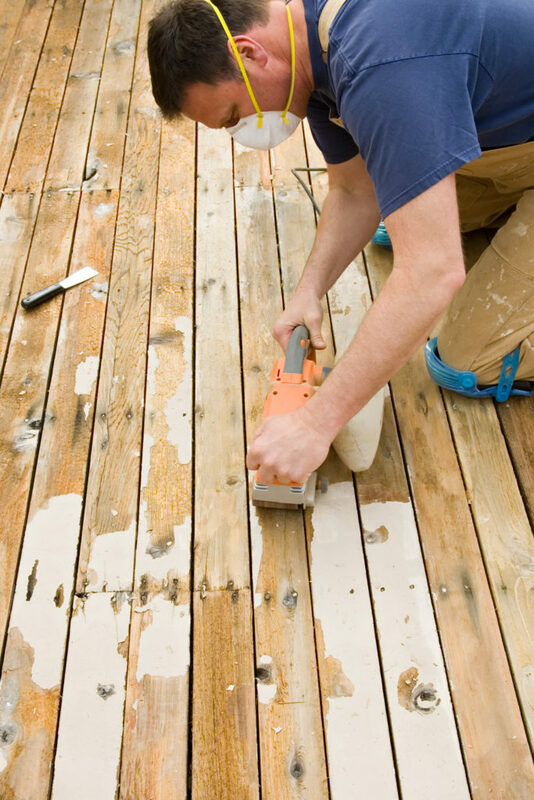 Our professional Deck Sealing team is bonded, licensed and insured. 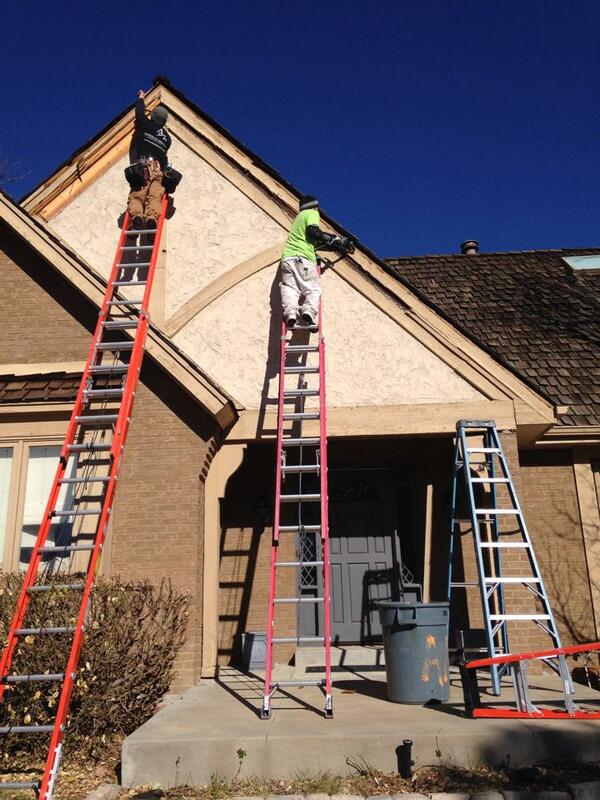 They carry liability insurance and worker's compensation coverage. We also are a certified Sherwin Williams preferred Deck Sealing company. 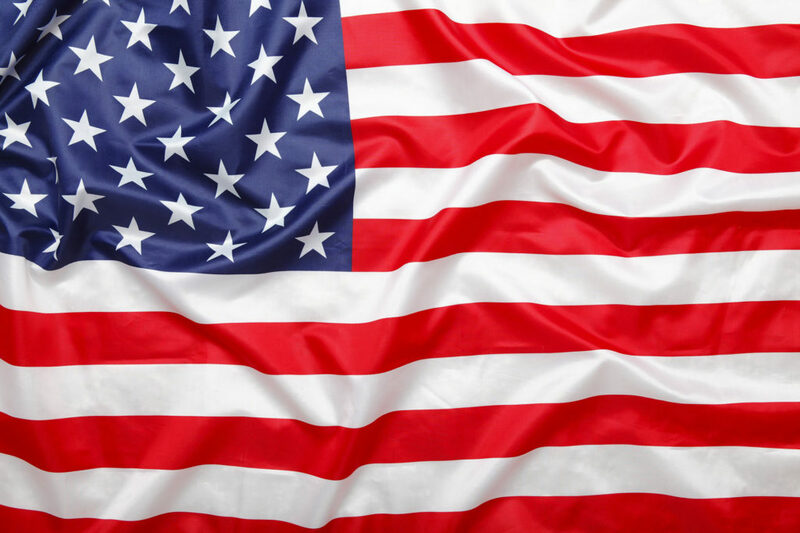 All American Initiative will make sure your belongings are protected and your family is safe as we complete your Deck Sealing project. Let us do the work; there is no need to get your hands dirty! We do not cut corners. We provide excellent long-term value by hiring the best Tri-Cities area Deck Sealing Contractors and providing high quality paint jobs. You'll have confidence when the job is started and complete satisfaction when it's done. We will go above and beyond to please you so we can add your name to our long list of satisfied Deck Sealing customers in the Tri-Cities area. Is your deck showing the natural effects of weather damage and age? Would you like to bring it back to its former beauty? All American Initiative can help. Your deck can and should be an optional outdoor living space where you gather with friends and family—not a place you have to worry about maintaining or a space that could cause injury such as splinters or worse. 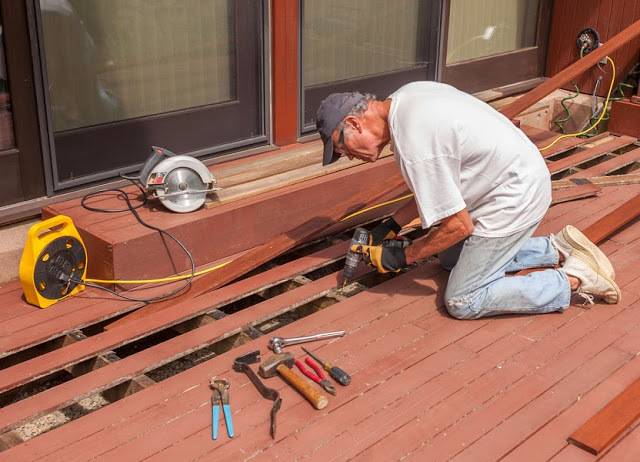 All American Initiative deck restoration contractors have the expertise and experience to put new life back into your deck. A restoration project is more than just pressure washing—in fact, there are times when blasting the surfaces with a high pressure stream can easily damage the wood and harm your deck. Our restoration contractors will assess the situation and use professional grade cleaners and brighteners and then use low pressure to wash the surface. Letting the environmentally safe cleaners do the removal work instead of the high pressure avoids the possibility of damage. Afterwards, the deck staining process begins with the deck sealing. These two layers, when done correctly and properly maintained, will ensure your home has a great looking deck for years to come. When you're ready to being your project, just contact us to get your free estimate or schedule your appointment. Like everything else around your home decks are subject to the damaging effects of moisture and prolongs exposure to the elements. A deck that is not cared for properly it turns a dull gray color. The degradation is caused by dirt, moss, algae, and other plants. This soon begins to break down the surface of the planks. Splinters form, creating a rougher surface that is even more inviting to dirt and plants. Before long, you have a dingy deck that's treacherous when wet and riddled with splinters. To ensure your deck stays in great shape all year long, give our Tri-Cities Deck Sealing Contractors a call and they will provide a free deck sealing consultation and estimate.